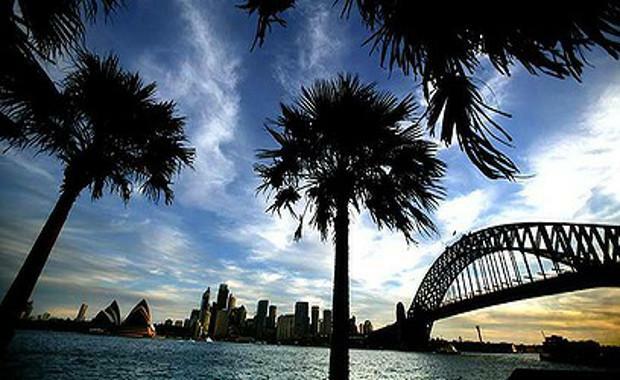 House prices in Sydney experienced a 14 per cent rise in 2014 and it may not be over. Senior economist Dr. Andrew Wilson believes the median house price of Sydney properties is expected to stay, if not exceed the predicted 7 to 10 percent increase for 2015. Sydney's inner west properties grew by 18.1 percent in 2014, with one house being sold for $5.6 million. All over Sydney, house prices have increased by an average of 4.1 percent costing any potential buyer an average $873,786 per house and $967, 668 per apartment – a 10.4 percent jump. These figures follow a 15 percent increase in Sydney house prices from the previous year, which prompted Dr. Wilson to confirm the Sydney market as being in "hyper drive while the rest of the country is in second gear." Cobden and Hayson’s Peter Gordon says the price boom may be a result of a shortage of supply which may be causing people to jump at residential opportunities they wouldn’t normally consider. "Because of this talk of interest rates going down even further, that's led to even more people inquiring." he said. City and Eastern suburb property prices had the smallest average price increase growing by an estimated 7.8 percent ultimately raising the average house price to $1.65 million. The Northern Beaches grew by 9.7 percent, Lower Northshore and South increased by 13.1 percent, while Canterbury Bankstown was up 15.8 percent and Inner-West's median prices increasing by 18.1 percent. The largest area of growth was seen in the North-West/Upper North Shore area where property prices increased by 21.8 percent which will cost property buyers an average $1.185 million. Anthony Trees First National in Eastwood’s Anthony Jasperizza says 65 percent of sales in his general area went to Asian investors, adding "there have also been a lot of expats moving back and anticipation of the new Rouse Hill railway line has had a big influence on Epping."Dr. Wilson also commented on the growth in average property price of a house. "[Two houses] were bought in 2013 and sold a year later – one went up 17 percent and the other went up 21 percent, the strong market will definitely last well into the first quarter and into the second quarter," he said. With property inquiries increasing by 20 percent last January alone, it is understandable how property developers see no indication of the market slowing down in the near future.